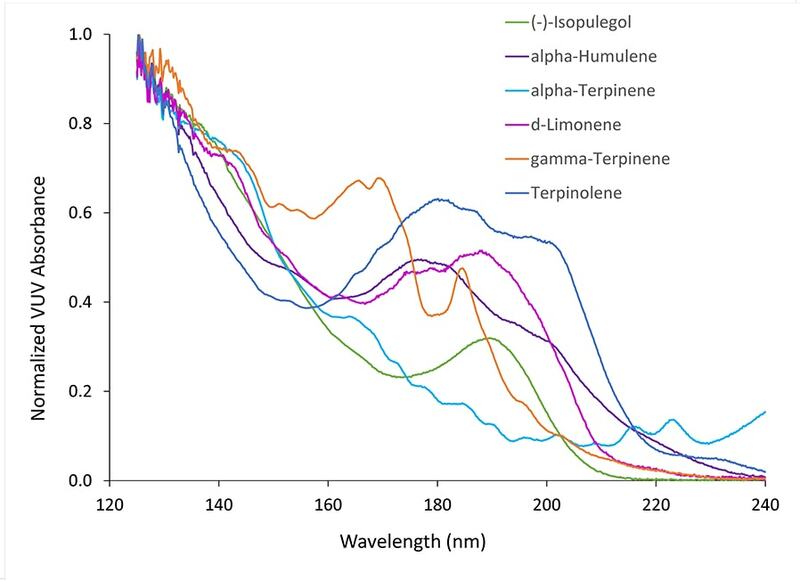 GC-VUV easily differentiates flavor and fragrance isomers while providing their relative concentrations. 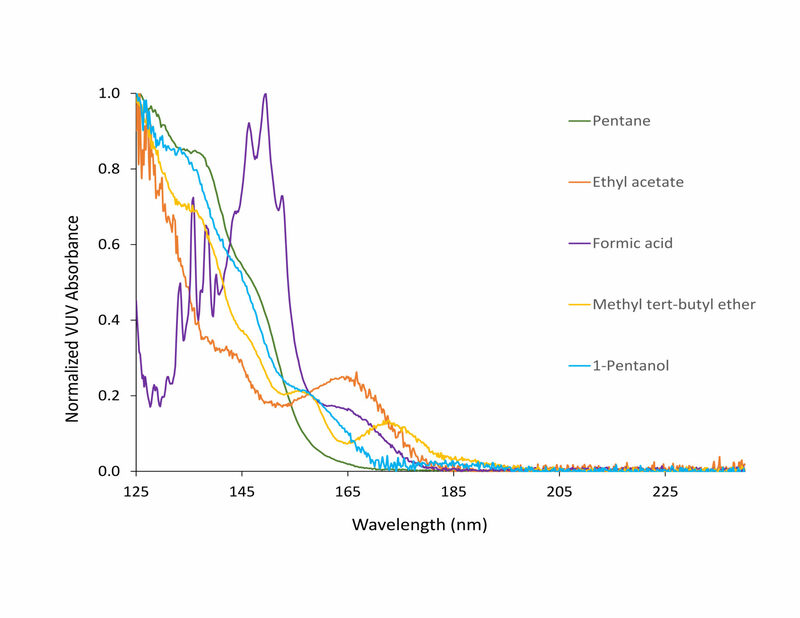 ASTM Method D8071 delivers complete and fully automated PIONA analysis in a single injection. 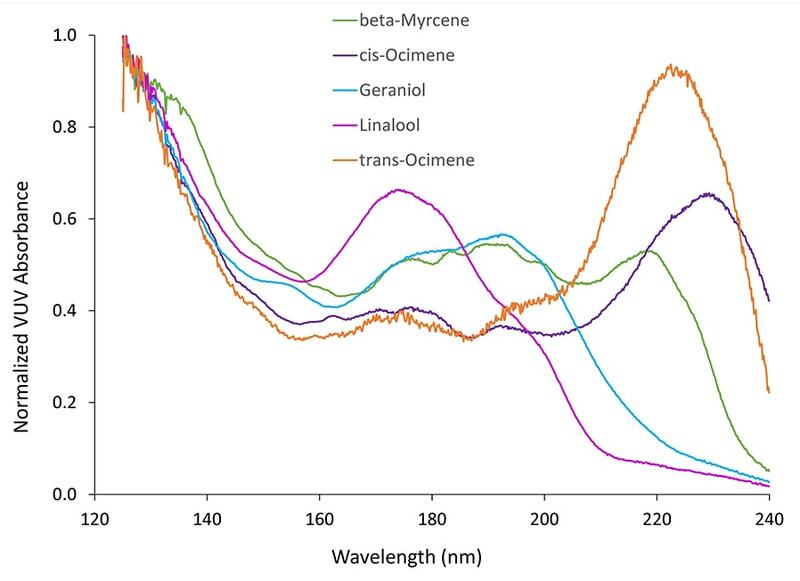 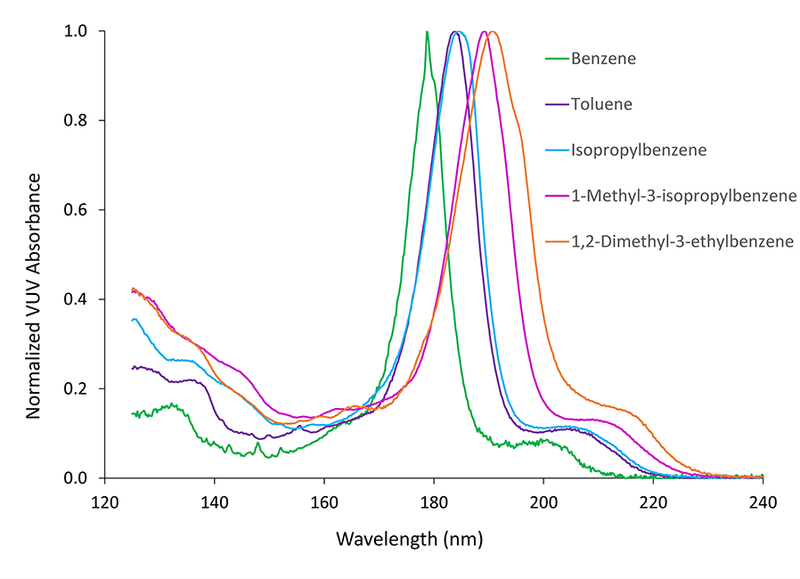 VUV spectroscopy resolves product-related isomers and characterizes process impurities such as aldehydes, catalyst killers, and water all in the same run. 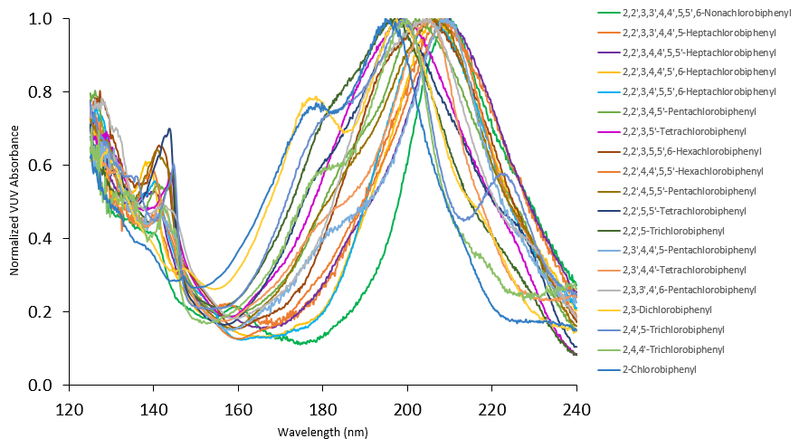 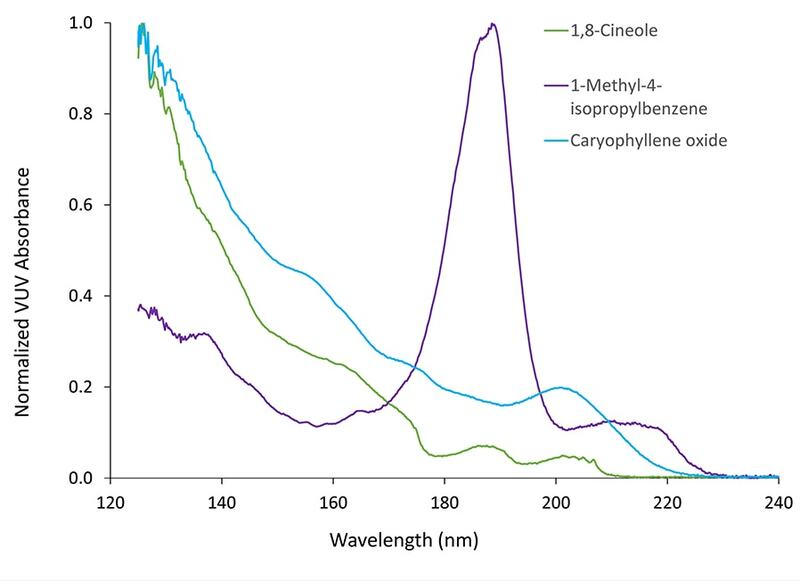 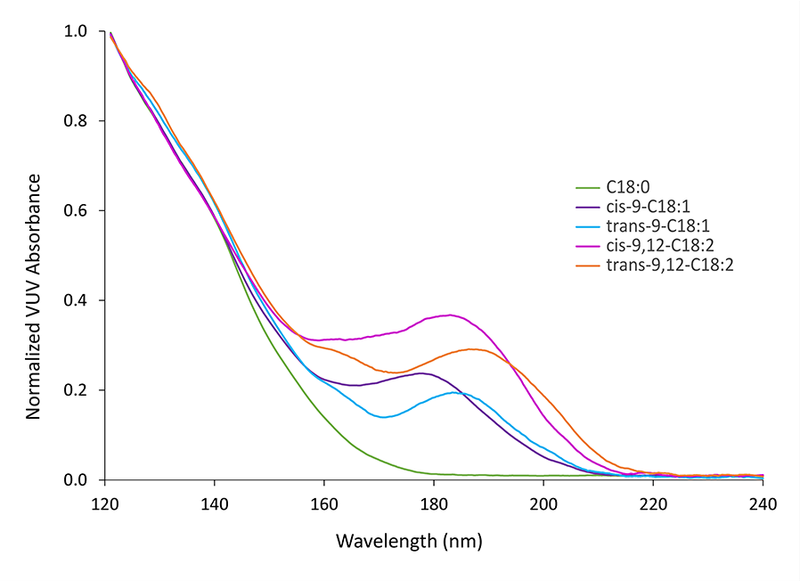 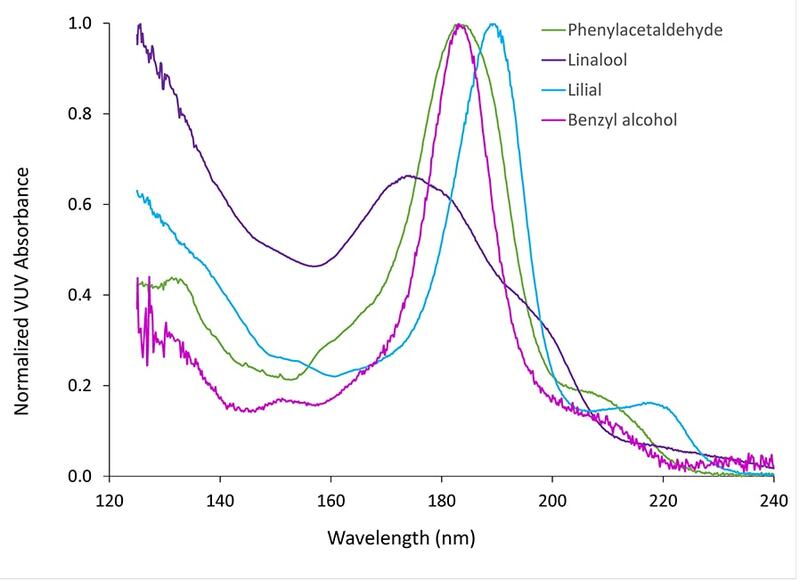 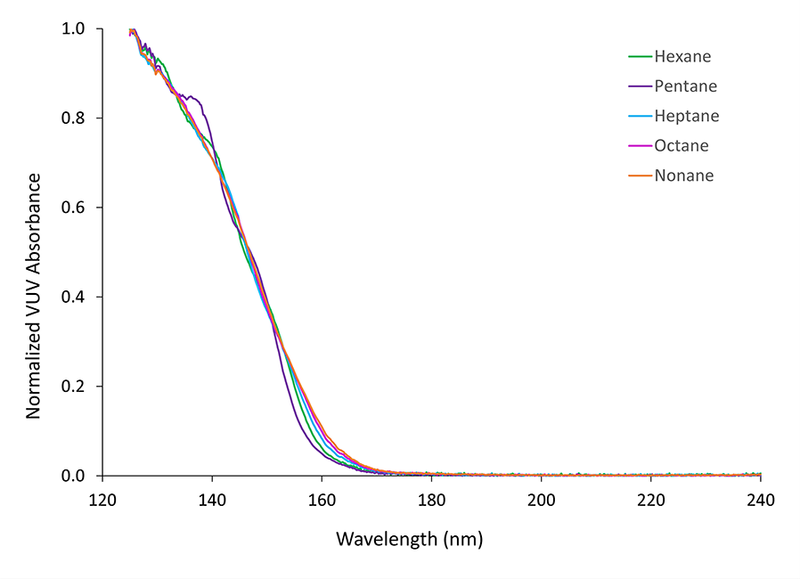 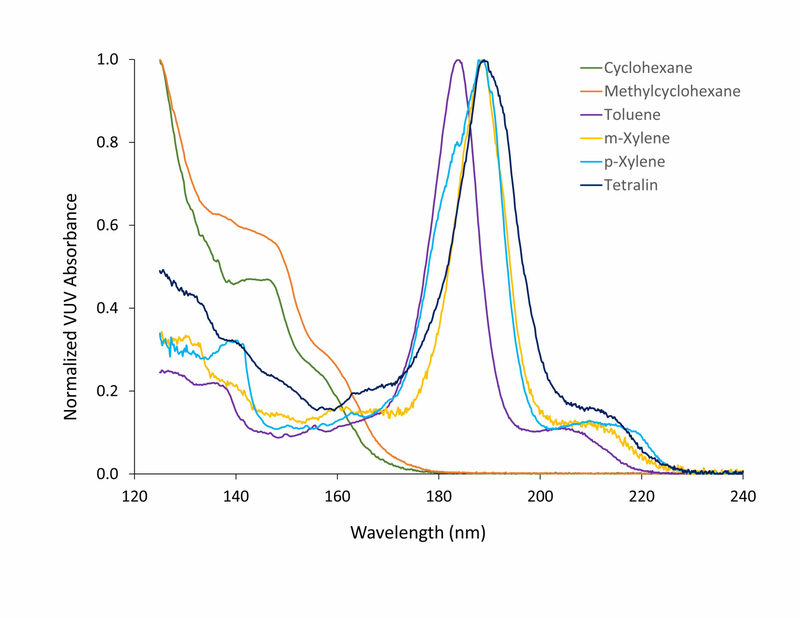 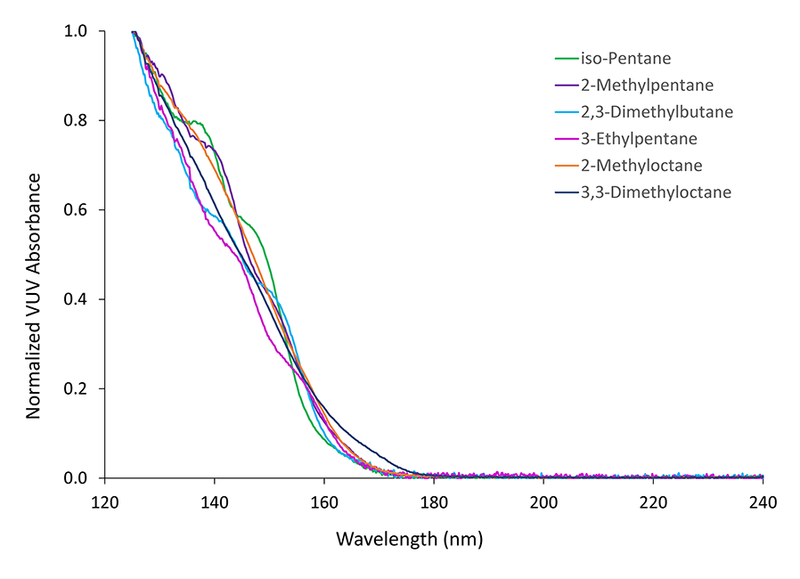 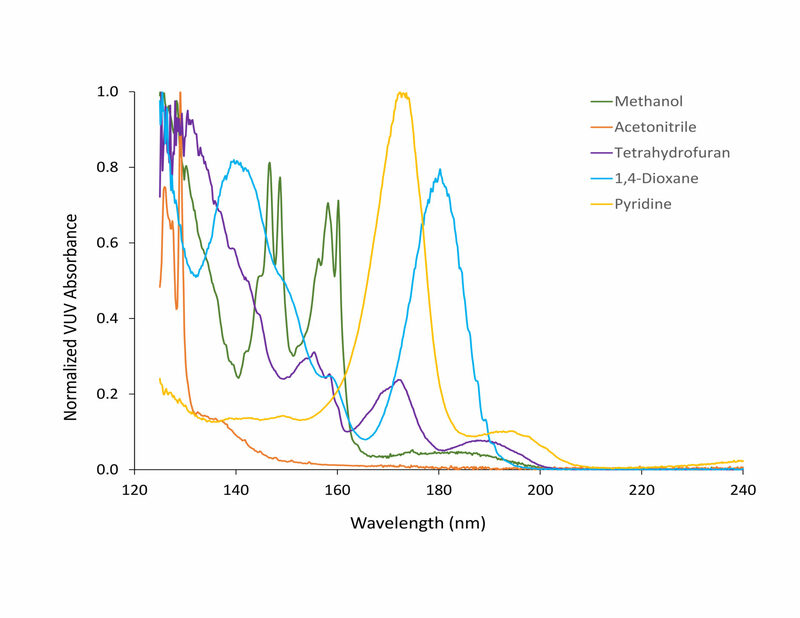 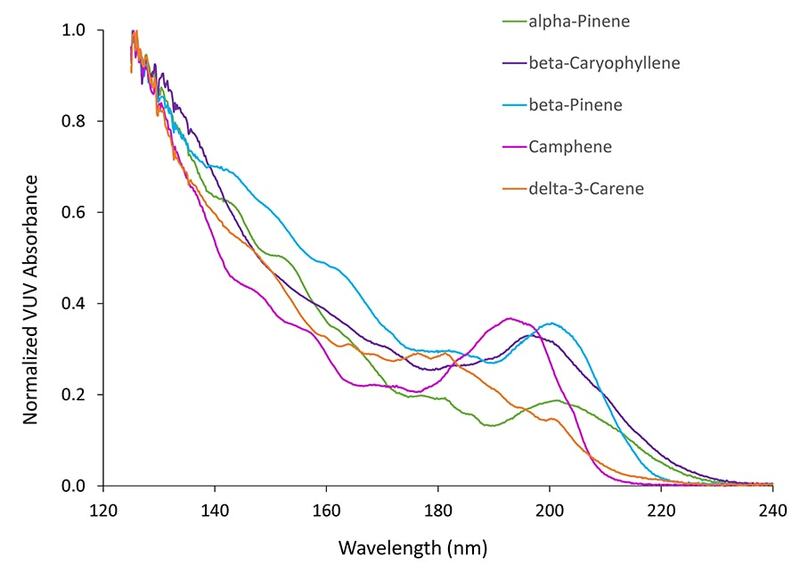 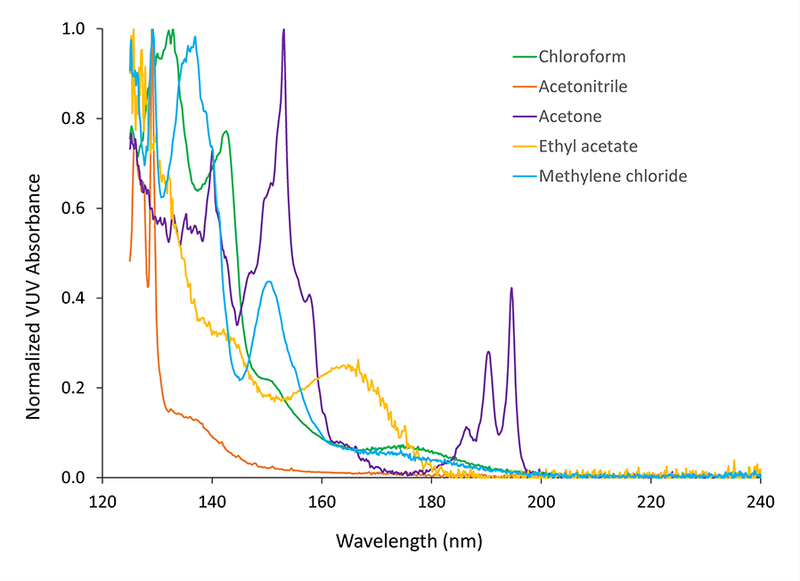 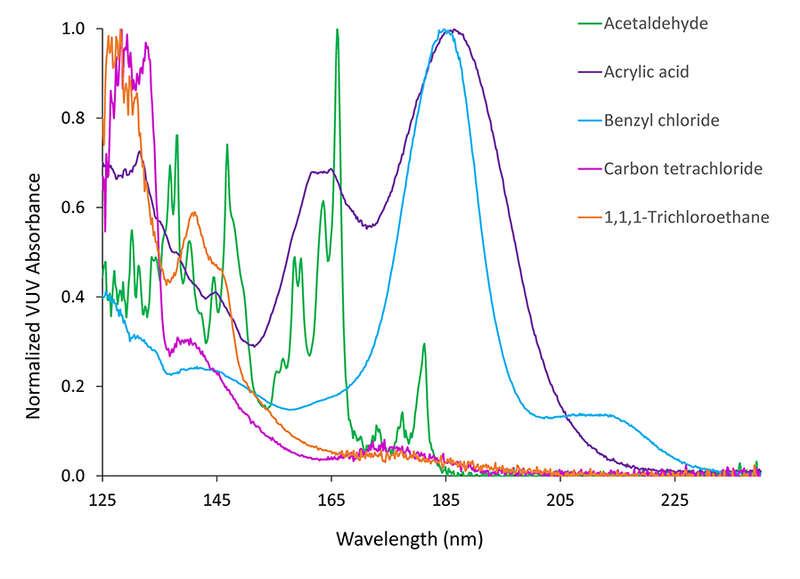 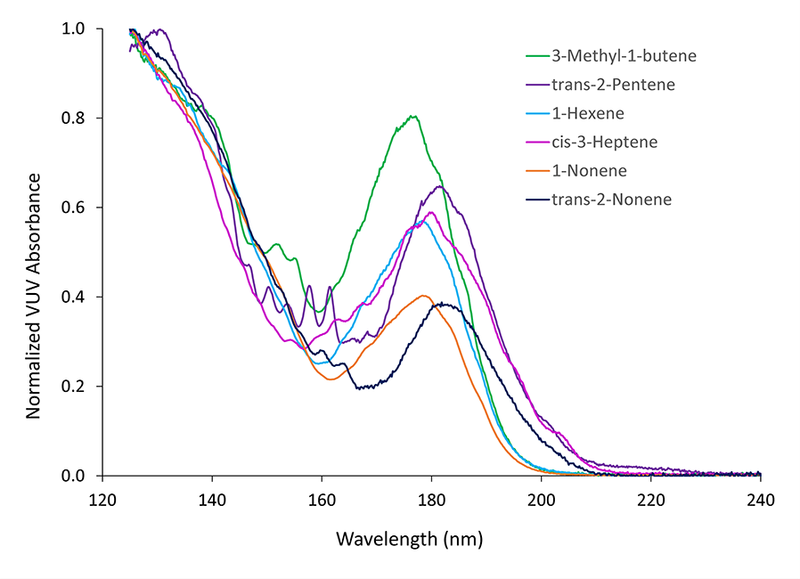 Pharma VUV spectroscopy offers high sensitivity and unmatched selectivity for single run screening of API contaminants and Class 1–3 (and other) residual solvents. 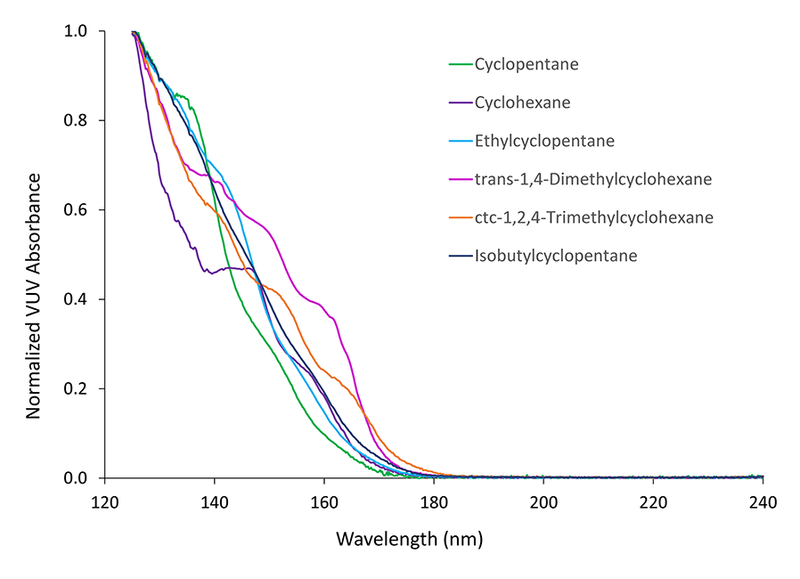 Process impurity and product quality control testing is straightforward using GC-VUV automated analysis. 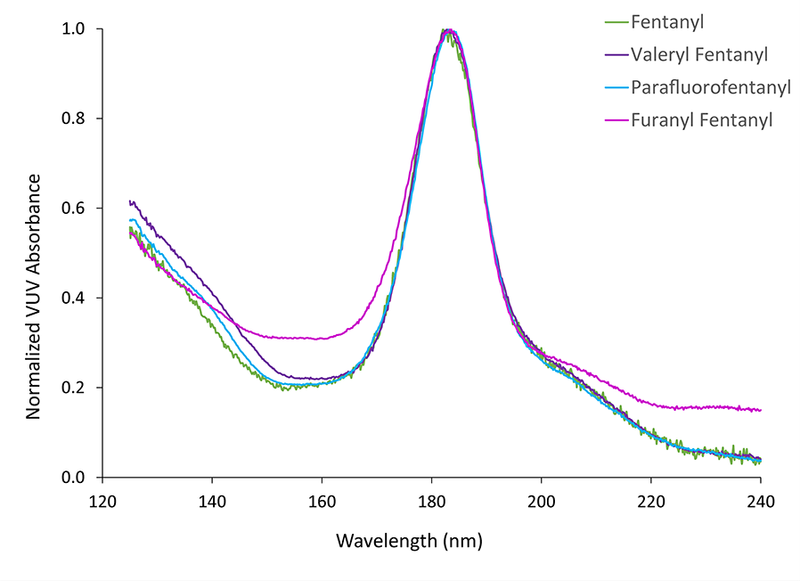 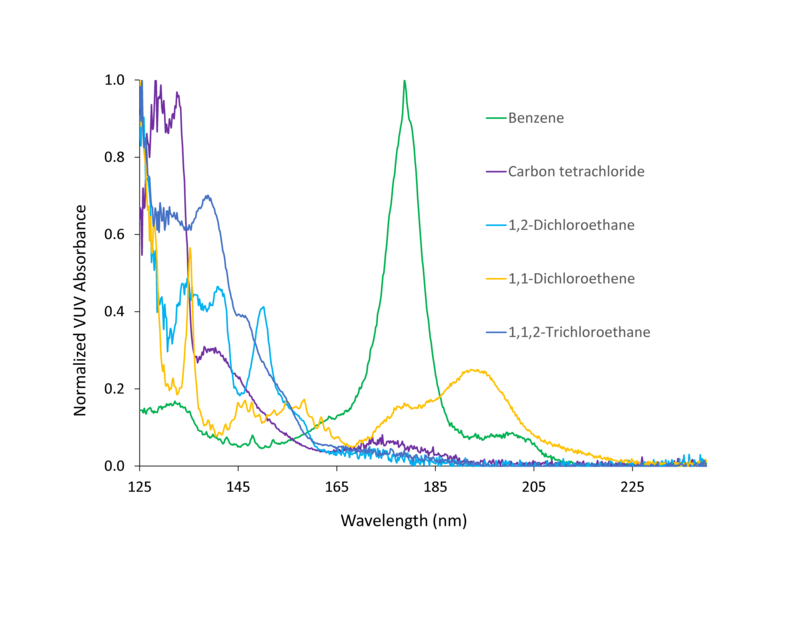 GC-VUV offers forensics researchers a single platform for isomer differentiation, co-eluting analyte deconvolution, compound class characterization, and quantitative analysis. 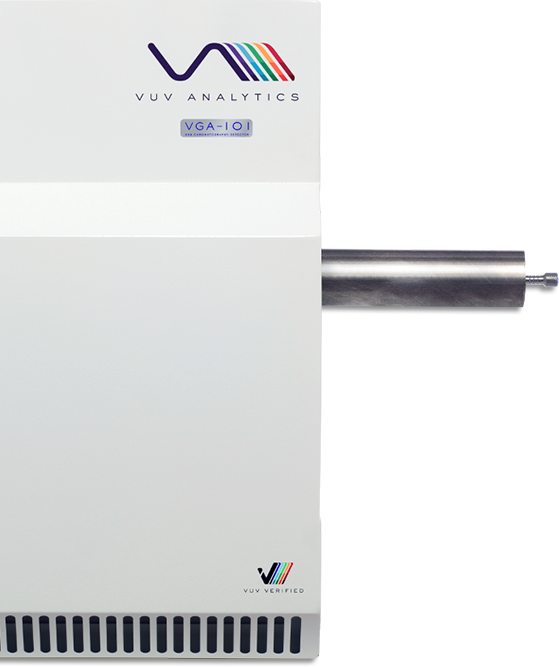 GC-VUV delivers an automated method for monitoring pesticide residues in food, water, soil and tissue samples. 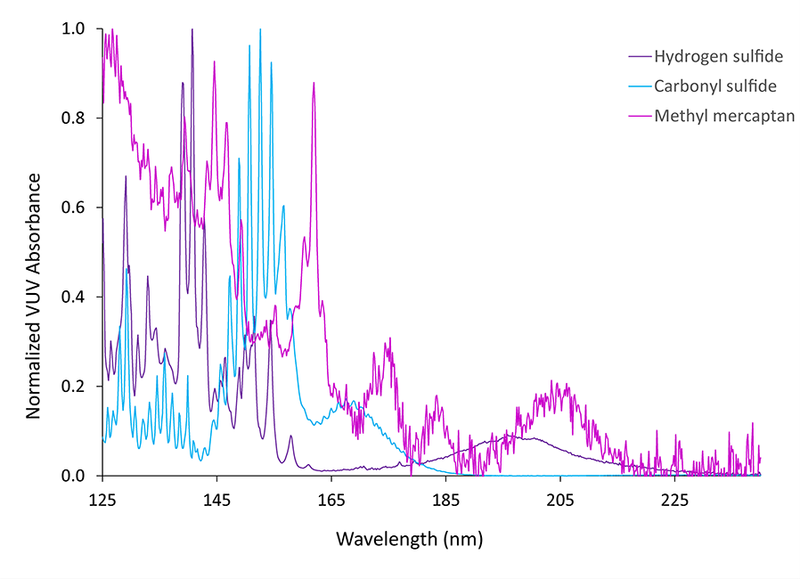 GC-VUV provides definitive characterization of chemical compounds and their precursors along with straightforward data processing workflows to eliminate guesswork.